Including: Pit Beef, Turkey, Steamed Shrimp, Taco Bar & more! 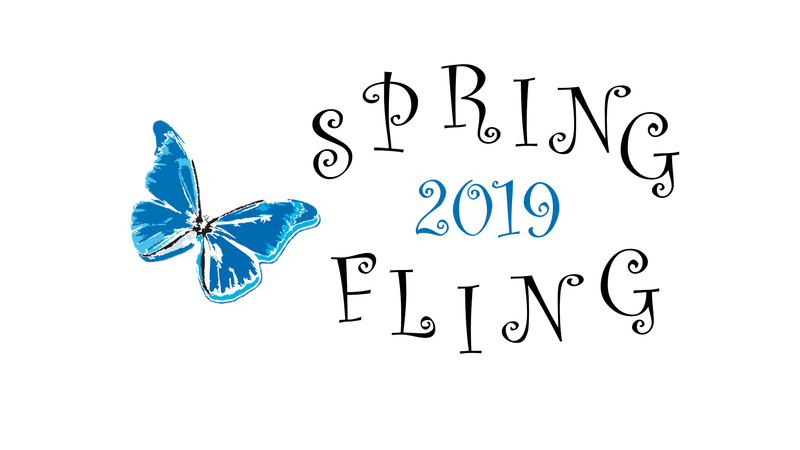 Jump start your Spring with an evening of scrumptious food, superb silent auction items, and great company! Complete the form here to purchase tickets with a check. Please click here for raffle tickets.